Get more juice for fewer bucks. 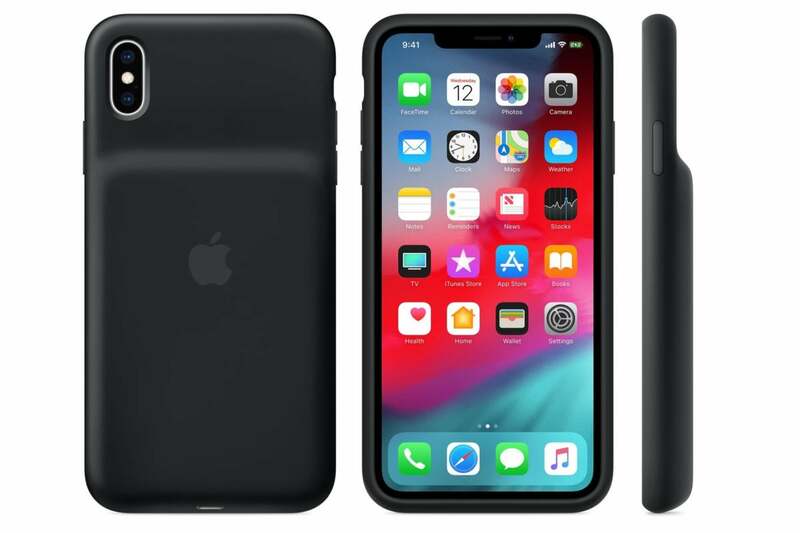 Apple only started selling its cool new smart battery cases for the iPhone XS, XS Max, and XR a couple of weeks ago, but they’re already on sale on Amazon for a decent discount. Normally both the black and white versions sell for $129 regardless of model, but the current discount brings them down to $118 or thereabouts. That’s still a steep price, but the price drop makes the purchase a little more palatable (especially if you have Amazon Prime). For other features, you can see your case’s battery level in the iPhone’s Notification Center with the Battery widget, and you charge it with either a Lightning cable or a Qi-certified wireless charger. I even like that it’s made with the same grippy silicone Apple uses for its non-battery cases. It’s unclear how long this sale will last, so I’d hop on this now if you were waiting for a price drop. It may not get any better than this for a while. As you may have noticed, you may be in for a spot of bad luck if you want a white version as Amazon says they "usually ship within one to two months." On the bright side, the rest of the cases appear to be available for immediate shipping regardless of model.